Irish Guided Tours – Experience Ireland! 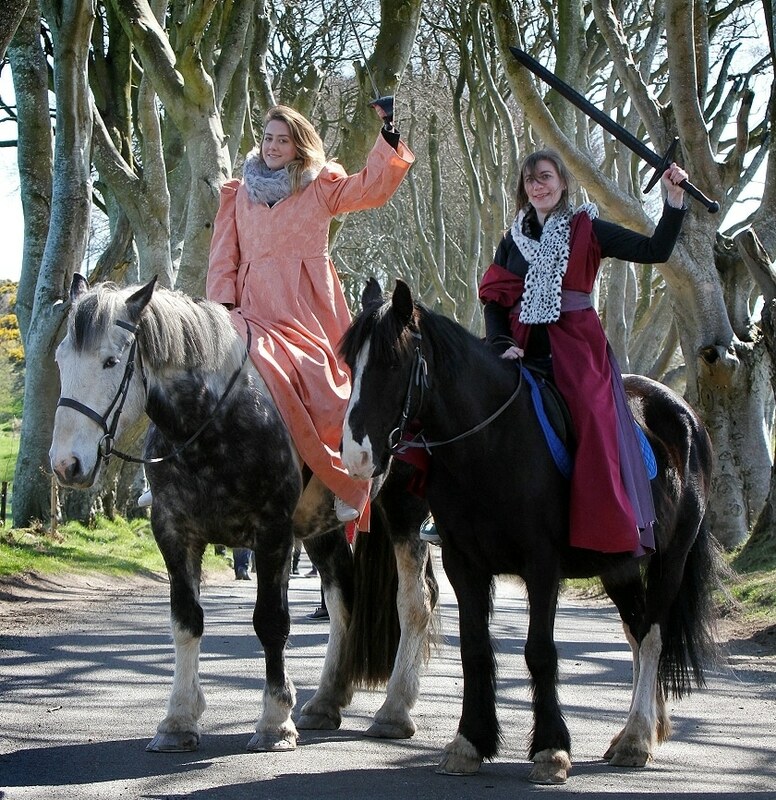 Dalriada Tours Ltd provides “fully immersible” experiences that allow visitors to participate in many activities including being photographed in costume at various locations as well as activities that allow the visitor to enjoy their visit in a unique an powerful way. For more information on Dalriada Tours Ltd please use the contact information provided.